The Blue Mile is home to many fantastic businesses. Here you can eat, shop, and work. 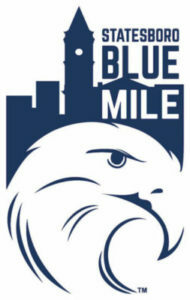 Click below to learn more about business on the Blue Mile. If you are a business on the Blue Mile – or are looking to open a business on the Blue Mile, please click below to see how the Blue Mile Foundation can help you out!